The Nokia Lumia 925 was launched in London on the 14th last month. With a thin and lightweight aluminium body around a 4.5 inch HD+ display, it is definitely one of the best looking phones out there now. I have not had the chance to try it out yet but if the reviews are anything to go by, Nokia seems to have got it right this time. For example, The Independent calls it "The best new smartphone.."
It runs on the Windows Phone 8 OS. Comes with MS Office, Nokia Music and HERE Maps. Though I hear some guys complaining about their app store which does not have some of the more popular apps (Instagram???). I guess the main feature of this phone is the camera and related technology. The 925 has a 8.7 MP PureView camera with six (Yes! SIX) physical Carl Zeiss lenses. Delivers sharp pictures and videos under low light conditions. 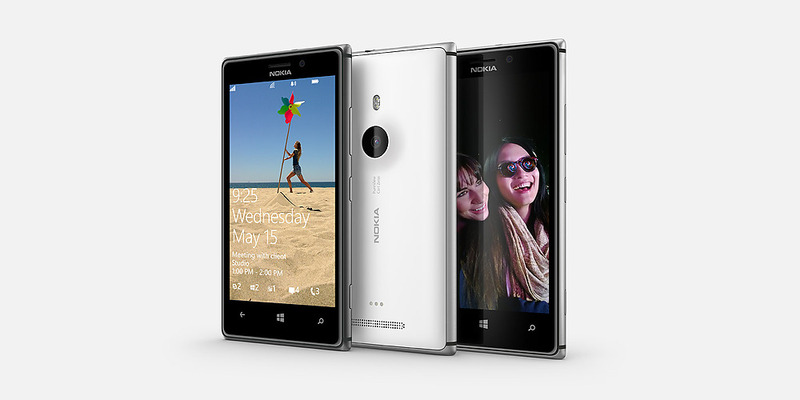 It also has a Nokia Smart Camera mode for burst photography to create action sequences and more. It is now available from O2 and Vodafone UK.